WOW! 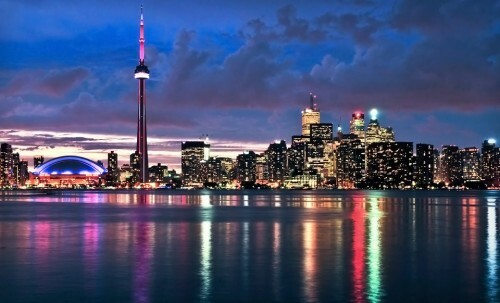 Cheap flights to Canada: Toronto & Montreal for only €305! Air Transat now offers super cheap flights to Canada from Europe. Multicity tickets Amsterdam – Toronto – Prague will cost you only €305! Departure is also possible from Paris or Brussels for just few Euros more. It is also possible to fly to Montreal instead of Toronto on the same route for similar price. Easyjet operates cheap flights between Amsterdam and Prague. Return for this price is possible only on Tuesdays. Book via Budgetair for the best price (click on Show extra search options to enter return to Prague). « Cheap flights to Cambodia: Phnom Penh for only €443!